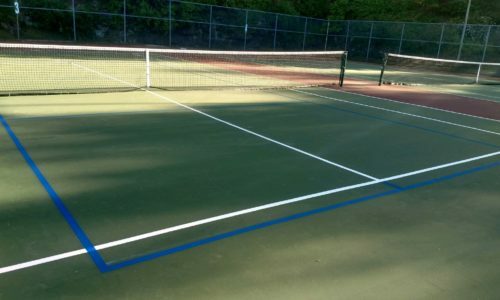 If tennis or pickleball is your game, look no further, we have four tennis courts available, two with pickleball lines. 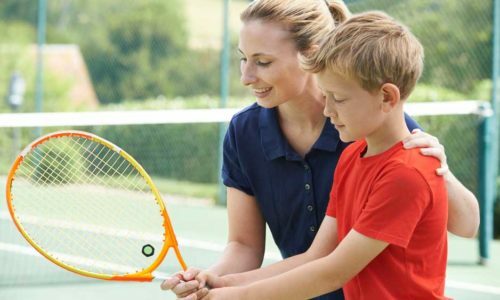 We offer a variety of socials, organized evenings, tournaments and clinics for players of every level and age group. 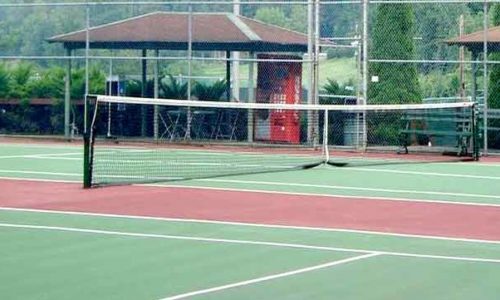 As one of the few private clubs to offer tennis, and the only club in the area offering pickleball, we are pleased to announce that our award winning, 2011 Hazleton Hall of Fame Inductee, Rick Barletta, and Tennis Pro will be conducting private lessons for those interested. 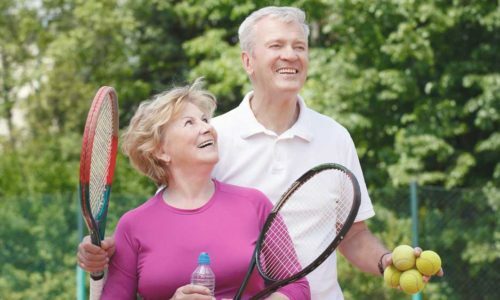 Associate Tennis/ Pickleball/ Ice Skating Memberships are available to all. Please visit our membership page for further details or to make an inquiry.